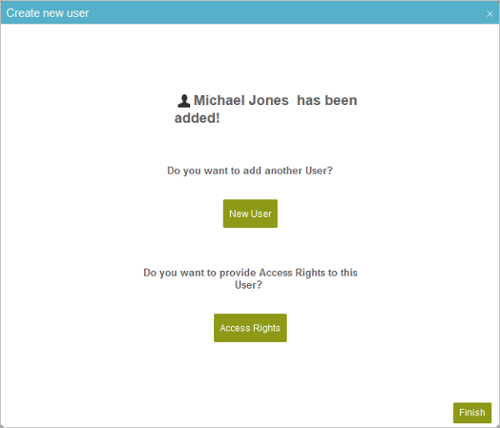 Lets you add one more user for your AgilePoint NX environment or assign access rights to the user. In Add Users > Single User, click click here. Lets you add a user to AgilePoint NX. Lets you give roles to an AgilePoint user in your AgilePoint NX environment.